Halfway through 2018 and our work's already working harder, faster and better for clients. Branding & campaign development for a premium residential project in Prabhadevi. Crafting logo expressions for a new upcoming realty player in Surat. A book on living the rich farm life in a rich green forest and a 8 minute film to top this book. Launching a new sportswear apparel brand in one of the biggest fitness exhibitions at Germany. Re-imagining weekend homes marketing in a whole new way. Marketing US citizenship - EB5 program amongst the Indian HNIs for American Immigration Group. Gaining a foothold in B2B marketing for construction service solutions company and a commodity trading firm based out of Singapore. Let's just say, we've got our hands full. A full page insert for a collection of sea view residences by Suraj as appeared in Bombay Times on March 25th, 2017 that saw a tremendous response in terms of enquiries at site. Website revamp (design and development) of Synergy Holiday Village to showcase the concept of 'village life' and the different properties / home formats for buyers. AN 'EVOLUTION BOOK' ON THE FOREST LIFE AT SERRANO FARMS. Serrano Farms is a story that was waiting to be told. 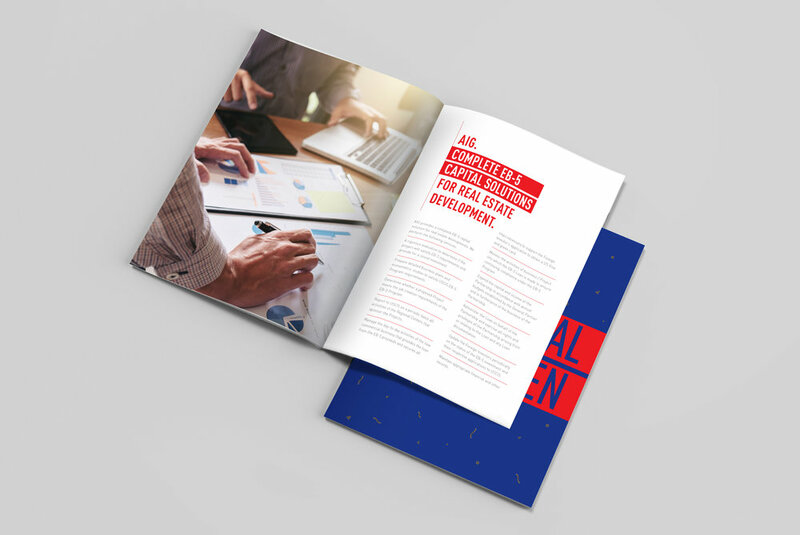 And what better way than to create a book with an editorial led design approach. 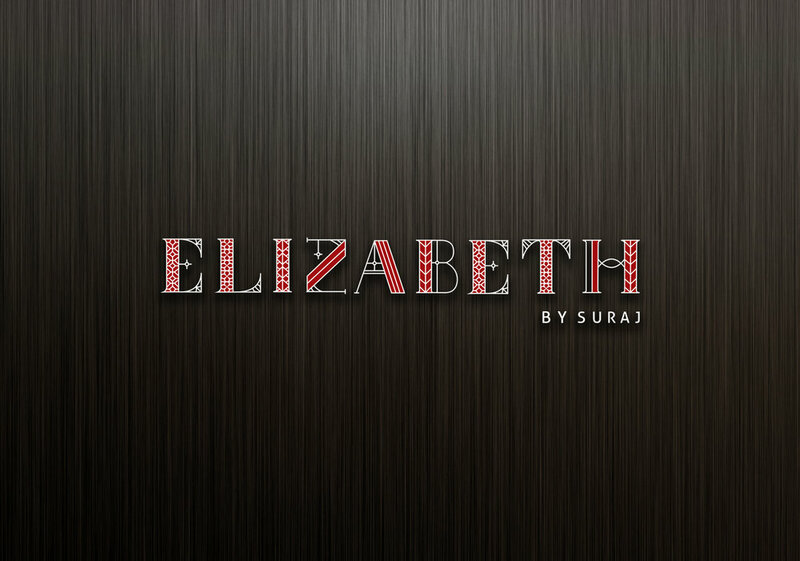 REBRANDING SURAJ ESTATE WITH A TOUCH OF SURETY. Creating the whole corporate identity program along with logo expressions for an upcoming real estate developer based out of Surat. 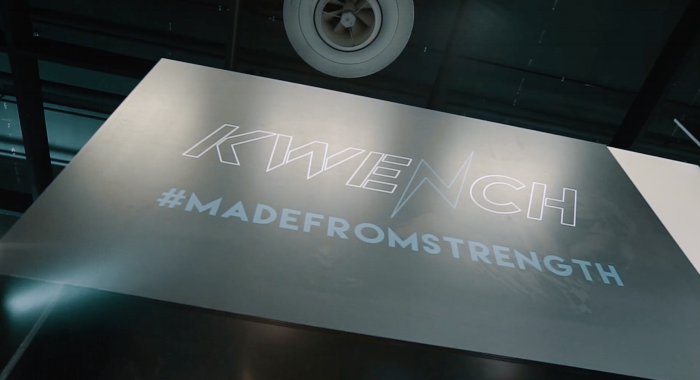 EXHIBITION STALL BRANDING FOR KWENCH SPORTSWEAR AT FIBO 2017, GERMANY. There's no bigger platform than FIBO 2017, an annual fitness and health expo that takes place at Cologne, Germany witnessing participation from big global brands like Nike, Reebok, Adidas, Puma, Under Armour et al. Co.Lab was given the mandate to design the stall and create a store like appearance. Design and development of Surat's first IGBC certified Commercial Building project for Triton Developers. 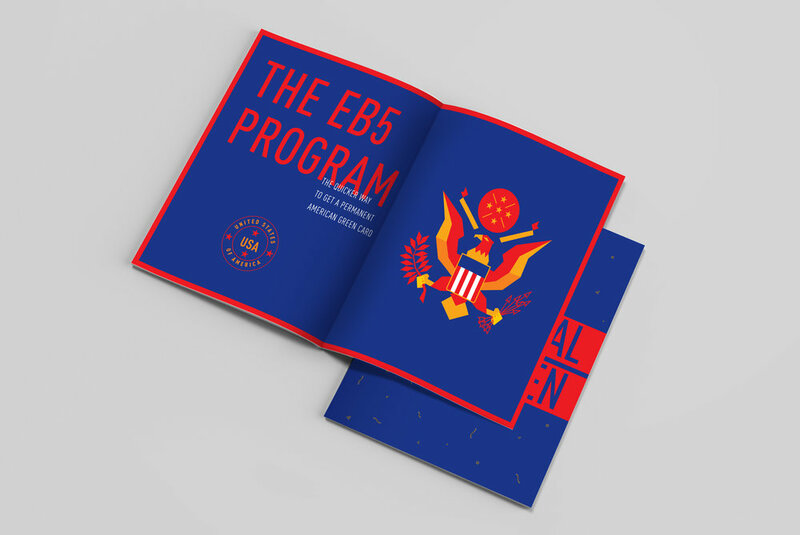 BROCHURE DESIGN FOR EB5 PROGRAM BY AMERICAN IMMIGRATION GROUP, NEW YORk. 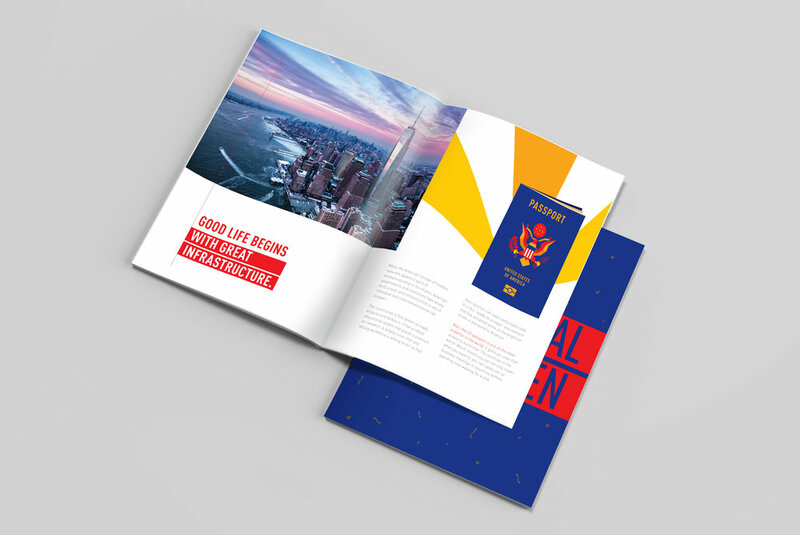 Creating a strong evocative pitch to promote EB5 program (outright purchase of permanent US citizenship) through a high impact brochure that included creation of visual language, content & copy writing, art direction and design of the brochure.